One of a pair of Sedge Warblers nesting just outside the RSPB hide at Gruinart. They returned regularly with some freshly caught insects to feed their young hidden in the nest in the undergrowth. 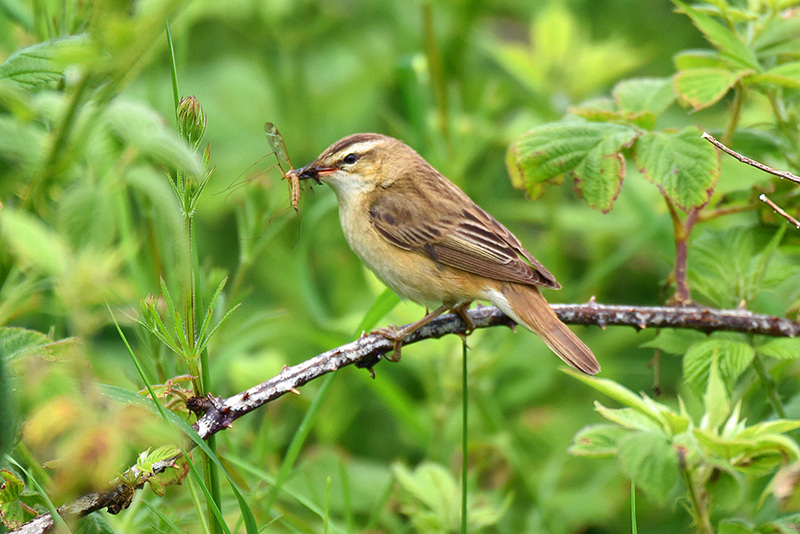 This entry was posted in Cloudy Weather, Landscape, New Post, Wildlife and tagged Gruinart, Islay, Sedge Warbler by Armin Grewe. Bookmark the permalink.